Painting number two for a lovely client. 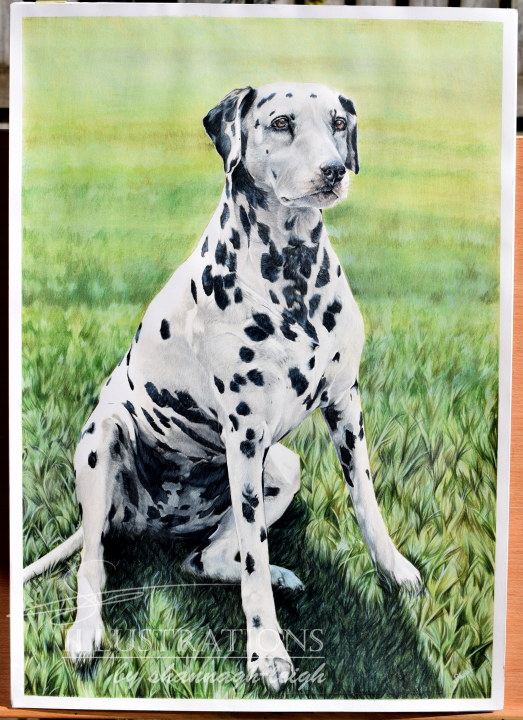 Absolutely adored painting this sweet girl, I’ve always admired Dalmatians so happy to paint one as gorgeous as her. Items used: Daler rowney paper 16.5 x 23.4 inches & Caran d’ache supracolor.